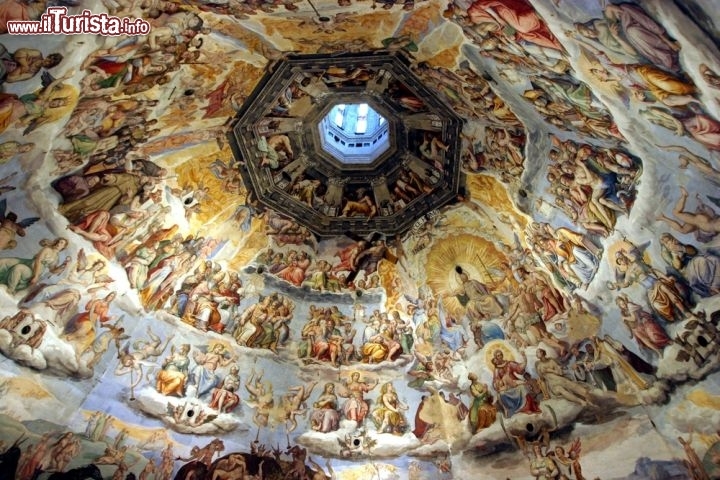 Florence offers numerous artistic and cultural sights. The town satisfies every visitor searching for his own perfect itinerary. 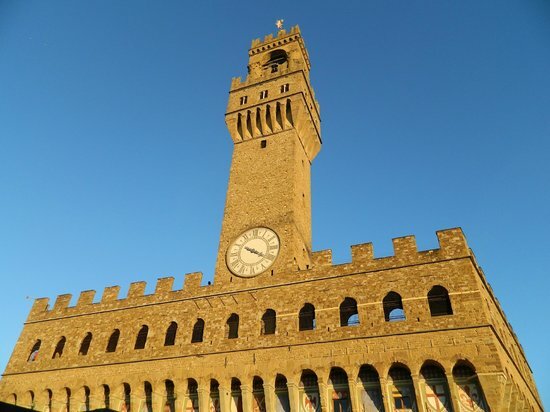 Palazzo Vecchio, one of the most important buildings of the ancient city, overlooking Piazza della Signoria, the heart of the old town. 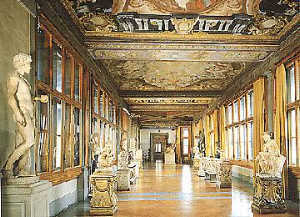 The Uffizi Gallery, one of the most famous museums in the world. 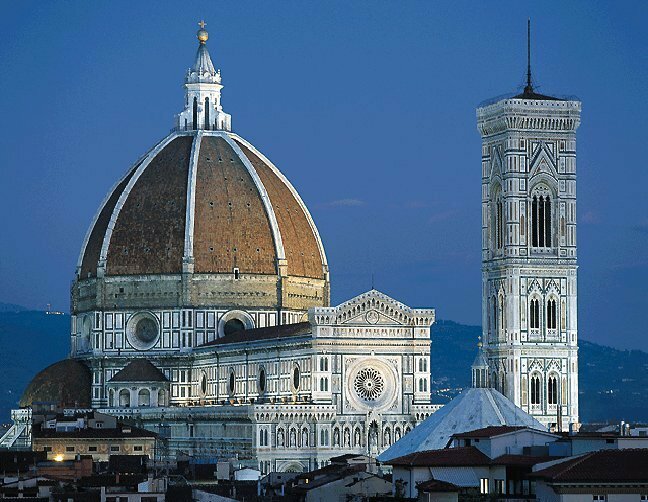 The Cathedral of Santa Maria del Fiore, with the magnificent dome, created by Filippo Brunelleschi. The Baptistery of San Giovanni. The Church of Santa Maria Novella, a veritable museum for the amount of major works of art that are housed inside. 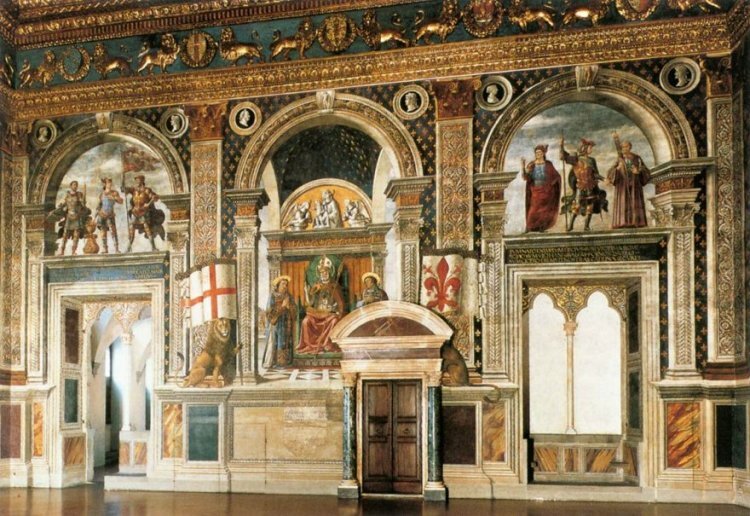 Pitti Palace, a monumental palace which soon became the official residence of the Medici family. Ponte Vecchio, the oldest bridge in Florence where you can admire one of the most beautiful and romantic panorama.